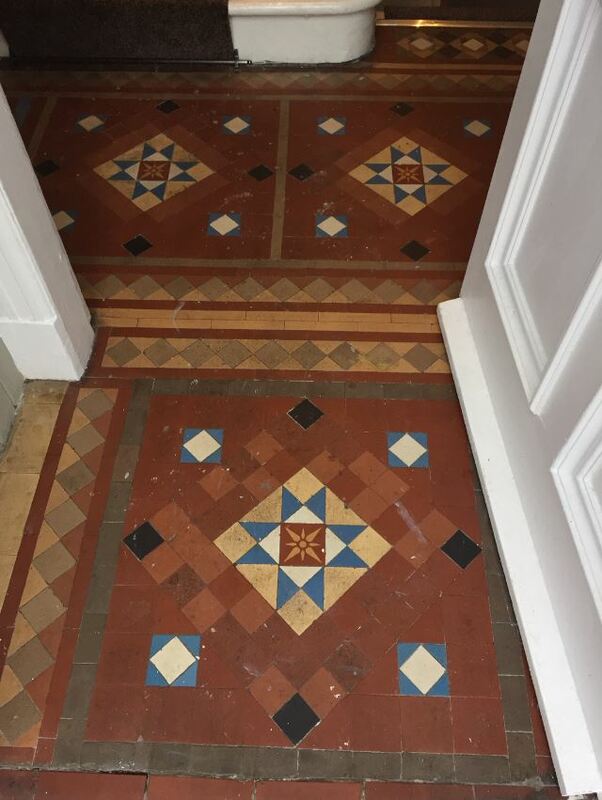 This Terracotta Tiled Floor in the lounge of a house in Edinburgh was ingrained with dirt from what must have been years of use since it was last given a thorough deep clean and seal. 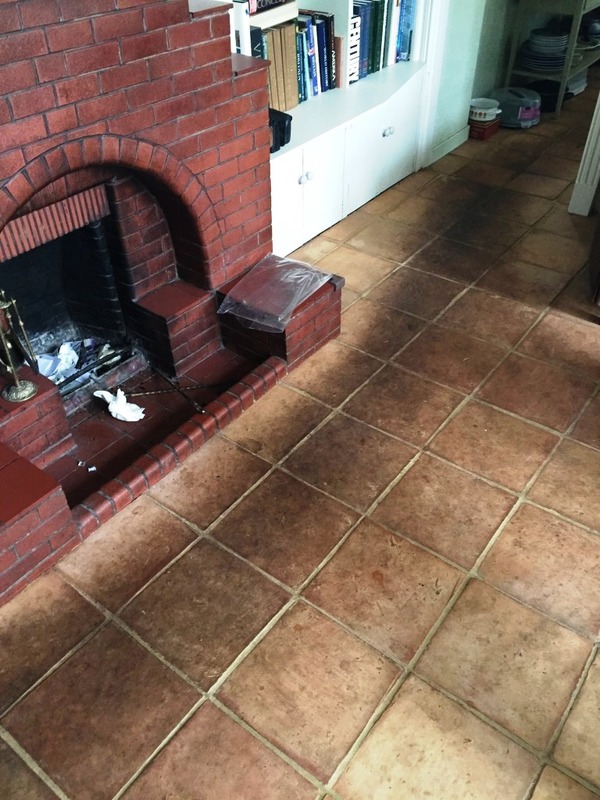 This floor was very dirty so to get them clean a strong dilution of Tile Doctor Pro-Clean was applied and left to soak into the pores in the Terracotta for a good while. 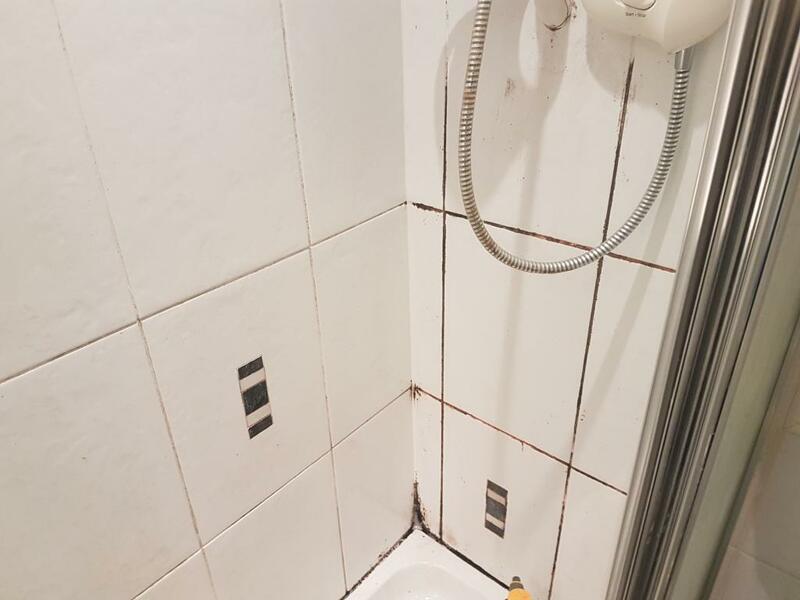 More Pro-Clean was applied and then worked into the tiles using a rotary bonnet machine fitted with a black scrubbing pad. This action saw the dirt coming out of the floor and it was rinsed away with water using a wet vacuum to extract the soil. 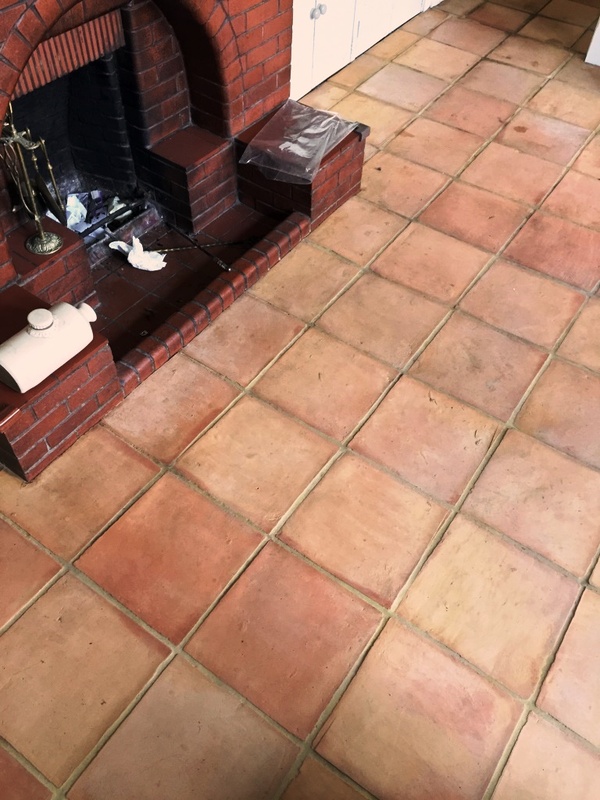 The process was repeated three times before the Terracotta tiles were clean; we also used a stiff grout brush along the grout lines during this process and then at the end the floor was given a good rinse down with more water again a wet vacuum was used to extract the water and get the floor as dry as possible. 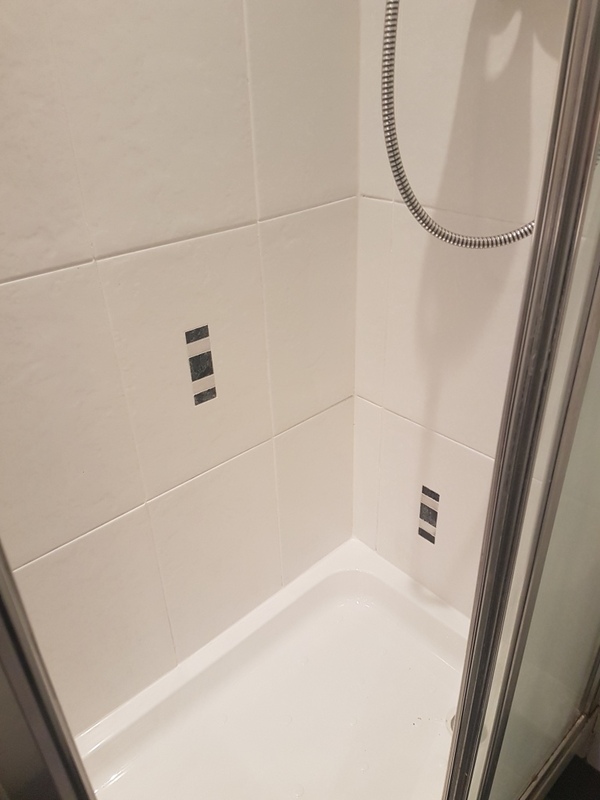 The photograph above shows the floor after cleaning as on this occasion and despite being advised against it the client didn’t want the floor sealed so we gave the floor a final wipe with Tile Doctor Neutral Cleaner with cloths to leave a clean finish. 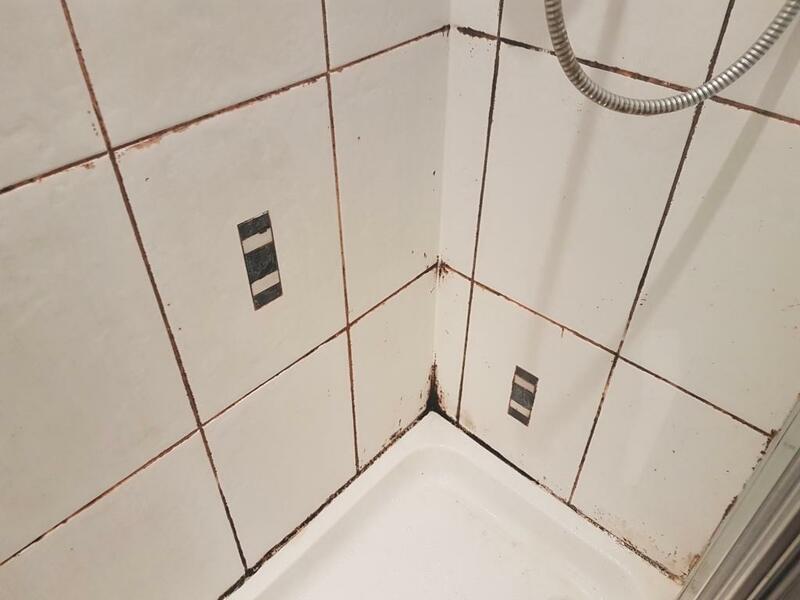 Terracotta is a very porous material and so it’s highly recommended that you seal it, leaving it un-sealed will soon see dirt becoming ingrained into the pores of the tile and once there it’s very difficult to remove without going through the deep cleaning process above. 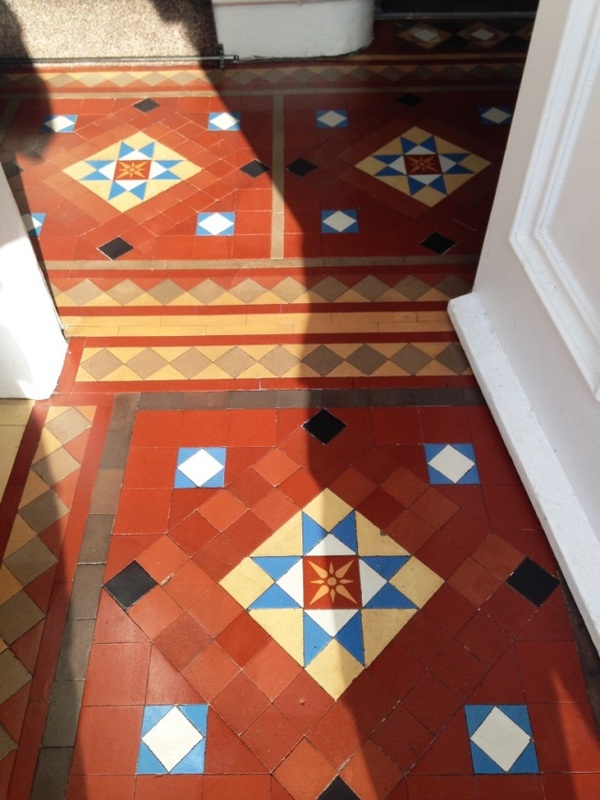 When sealing Terracotta I would recommend Tile Doctor Seal and Go which gives the floor a nice sheen, if you prefer a more natural look however then choose Colour Grow which has the additional benefit of bringing out the natural colours in the tile.